If you are searching for an experienced local House Painter or Wallpaper Installer in Ramsey NJ you have found the right place. 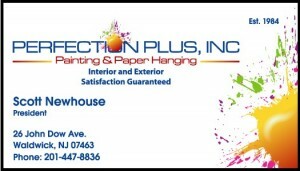 Perfection Plus Painting and Paperhanging has proudly served Ramsey New Jersey for over Twenty Five years. Our goal is to be the only painter in Ramsey you will ever need. We set the standard for other house painters to follow. Take a look around and Contact Us First for professional advice and a free proposal. Mention you found Perfection Plus Painters on the web and the first gallon of paint is on us. Click the Home page to get started now. I look forward to meeting with you soon. 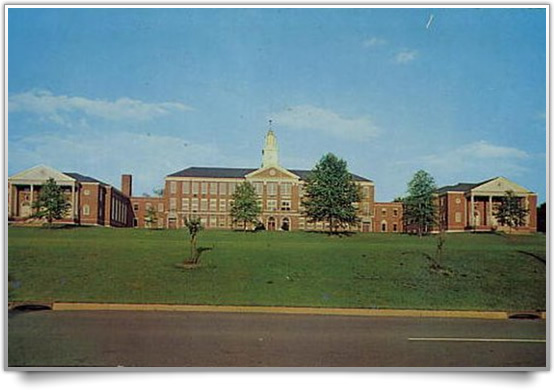 Ramsey is always one of the top high schools in the state. I should know, class of 1982. 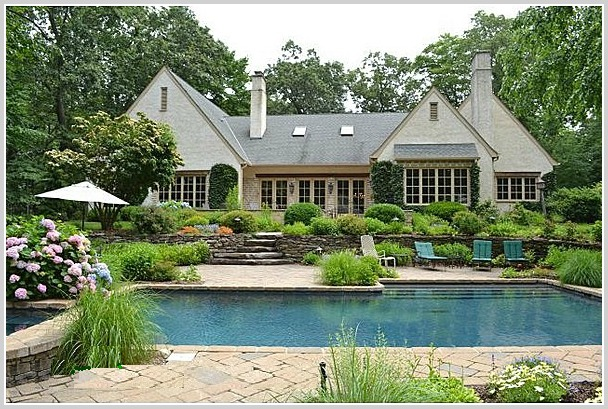 Contact us… Perfection Plus Painting, your hometown painter here in Ramsey NJ .